Osman Hamdi Bey, who was an artist and museum curator, had leaded the studies on museology in Turkey, by the end of 19th C. and great improvement on this subject has been shown after the proclamation of the Republic. The main reason of this is the fact that Ataturk had given great importance to the researches on cultural properties and its nationwide generalization. By the time of the proclamation of the republic there were only Istanbul Archeology Museums under the name of “Asar-i Atika Museum”, Military Museum established in St. Irene, Evkaf-i Islamiye Museum situated in the alms house of Suleymaniye Kulliye and the branches of Muze-i Humayun in a few big cities of Anatolia. The “Turkish Asar-i Atika” founded depending on Ministry of Education in the first years of Republic had assumed the studies on collecting and providing all sorts of archeological and ethnographical foundlings. The monumental structures such as chapels, mosques and khans had been converted to museums being restored. Topkapi Palace converted to museum with the items in it was opened to visits in 1927. Evkaf-i Islamiye Museum was rearranged as “Turkish and Islamic Arts Museum”; Dervish Lodge of Mevlana was converted to museum. 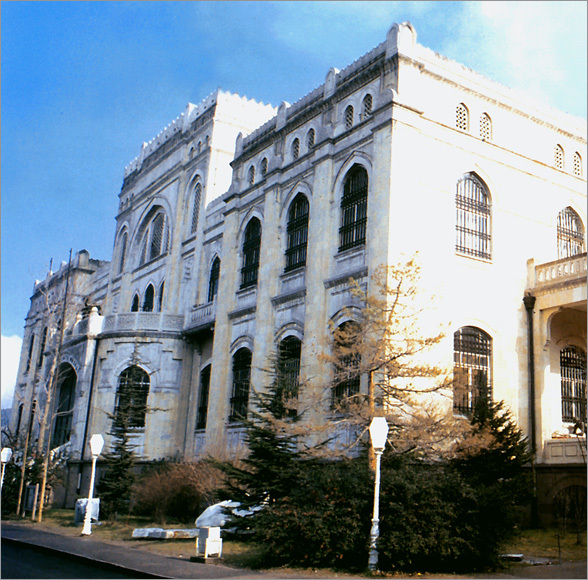 “Ankara Ethnography Museum” which is the first building designed as a museum was opened to the public visits in 1930. Also, new museums were established in Bursa, Adana, Manisa, Izmir, Kayseri, Antalya, Afyon, Bergama and Edirne. Hittite Museum established in Mahmut Pasha Bedesten (a shop where the antiques are sold) in 1940 had taken the name of “The Museum of Anatolian Civilizations”. Today, there are 95 museum directorates dependent on the Ministry of Culture and Tourism, and 94 private museums and 1334 collectors displaying activity under the control of those directorates in the country. 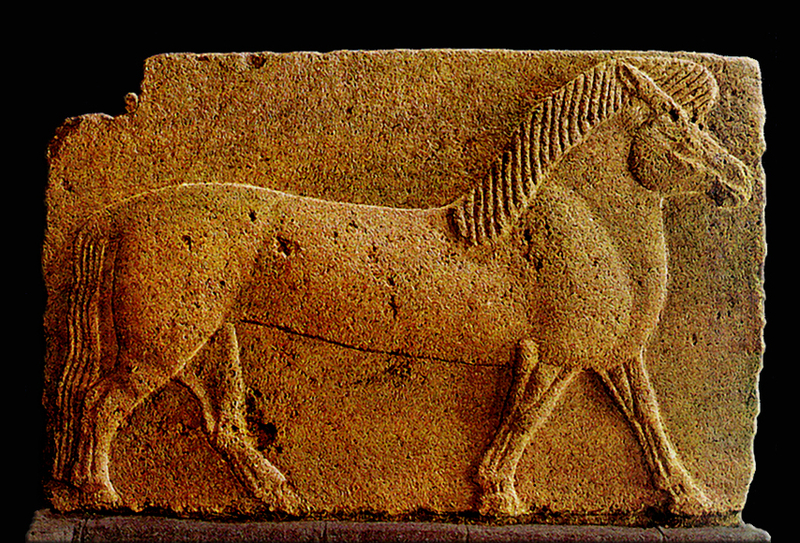 The works of art that constituted the collections in the museums generally belong to the civilization age of Anatolia. 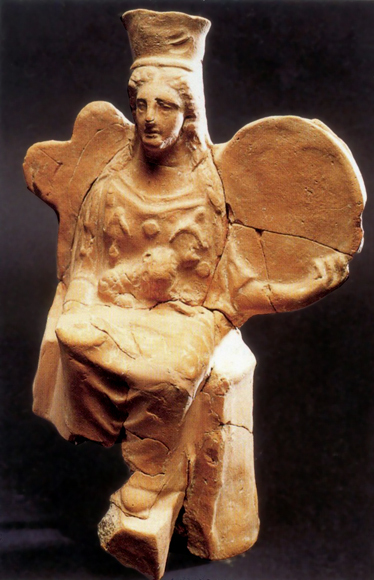 The great majority of those works of art were discovered as a result of the excavations that have started since 1935. 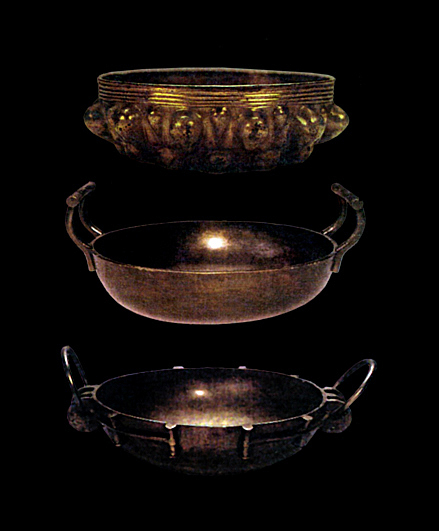 The works of art which belong to the Turkish-Islamic periods and to the eastern art forms the second large group along with the archeological collections including the products of prehistoric and archaic age. 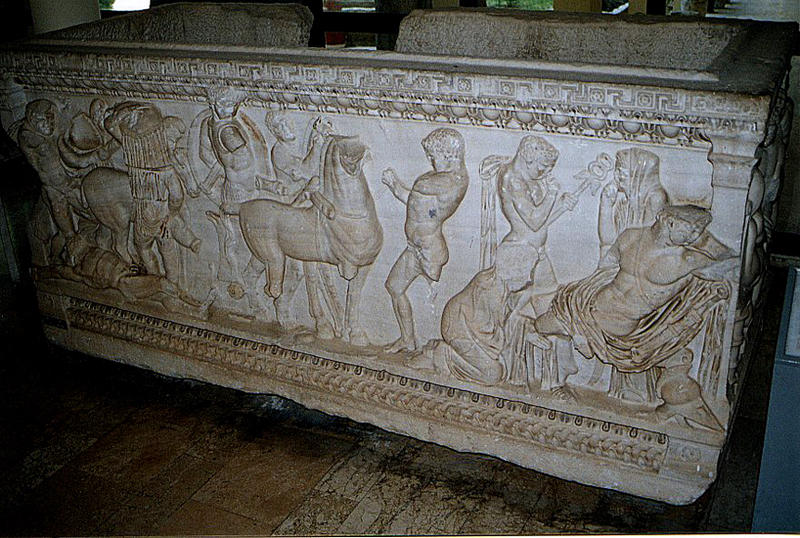 Besides, there are historical museums restored with the items in, being protected as they are. The items are related to the history of Ottoman Empire, War of Liberation and the revolutions in the country. The model of the house in Saloniki which Ataturk was born was made in accordance with the relief project and it was converted to a museum. The museum in which Ataturk’s life and revolutions are exhibiting through some information and documents was opened to the public. Also, the buildings in which he had led the War of Liberation, and had been accommodated when he’d visited several provinces were converted to museums. 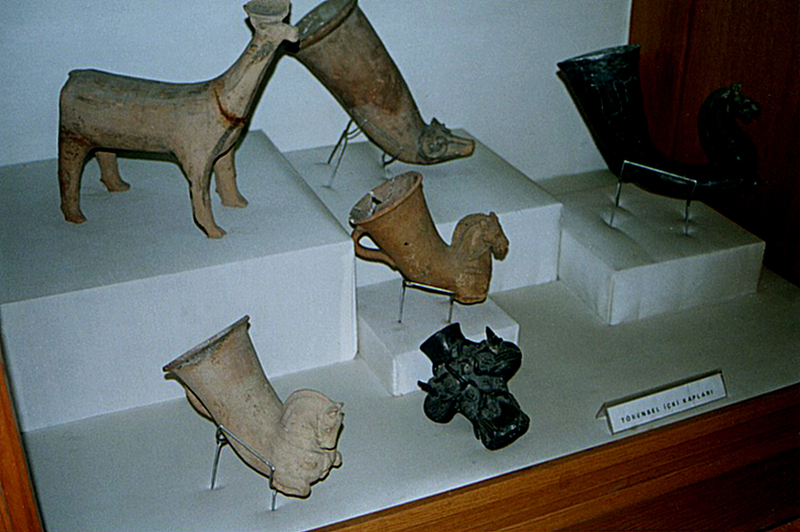 Another group of museums consists of “Museum Houses” and “Heritage Museums”. "Cakiraga Mansion" in Birgi, "Hazeranlar Mansion” in Amasya, "Ziya Gokalp Museum House" in Diyarbakir and "Tevfik Fikret Asiyan House" in Istanbul are among those museums. The protection of the historical structures as museums has started since 1930s. Hagia Sophia (St. Sophia) Dolmabahce Palace, Kariye Mosque, Fethiye and Imrahor Mosques in Istanbul, and Yesil Turbe (the Green Tomb) and the Muradiye Kulliyesi in Bursa are the most significant examples of them. Meanwhile, many archaic cities such as Bogazkoy, Ephesus, Bergama (Pergamum), Aphrodisias, Aspendos, Karatepe, Goreme and Perge have been organized as "open air museums". Turkey is in cooperation with the international organizations on the activities of historical heritage and museology. The International Council of Monuments and Sites (ICOMOS) dependent on UNESCO, National Organizations of Turkey and the International Council of Museums (ICOM) are among them. Some collective studies and projects are being carried out together with these organizations. 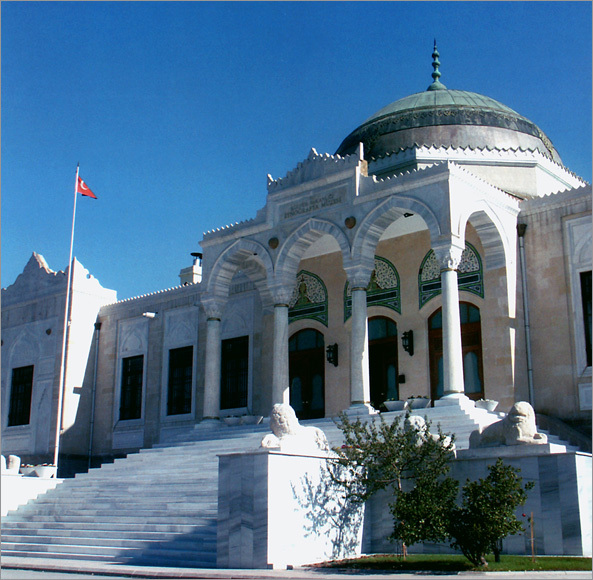 Istanbul Museum of Turkish and Islamic Works of Art awarded with the title of "Distinguished Museum" by the Council of Europe in 1984 and Sadberk Hanim Museum awarded with "European Nostra Prize" in 1988. Antalya Museum was awarded with “Museum of the Year Mention” in 1988, Istanbul Archeology Museums were awarded with “European Council Award” in 1989, Bodrum Underwater Archeology Museum was awarded with “Museum of the Year Mention” in 1995, Istanbul Rahmi Koc Endustry Museum was awarded with “Special Museum Award” in 1996, Ankara Anatolian Civilizations Museum was awarded with “Museum of the Year in Europe Award” in 1997 and Trace University Health Museum (Private Museum) was awarded with “Museum of the Year in Europe Award” in 2003.